The Hummingbird Ceramic Cremation Urn is a hand-thrown porcelain urn made by a ceramic artist with over 30 years of experience. This simple, elegant white porcelain urn is embellished with a hand-drawn hummingbird and flower. Each urn is individually and carefully handcrafted with the intent of creating a meaningful memorial. This urn is handmade in the USA. Engraving up to four lines is available at one low price. Our Engraving process will permanently affix the Engraving to the surface of the funeral urn. Available fonts are Sans, Chancery, Celtic Garamond, Herculanum, Old Script, Diploma. 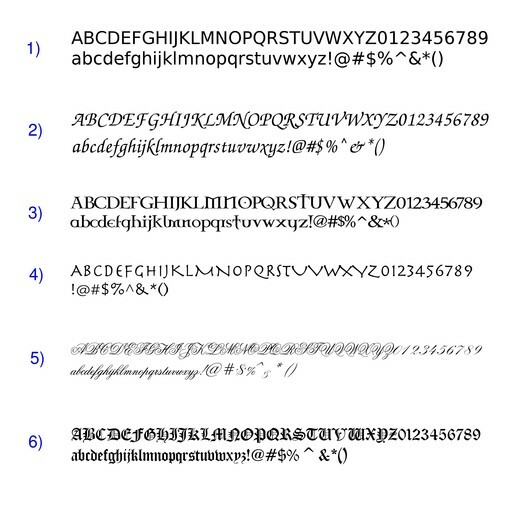 You can view samples of the engraving fonts by clicking on the gray tab titled Detailed Images. This urn is available in four different shapes. Please view the available shapes by clicking on the Detailed Image Tab. The sqare black pedestals in the photos are used to best show the urn and are not available for sale. Please select the shape you want when placing your order.